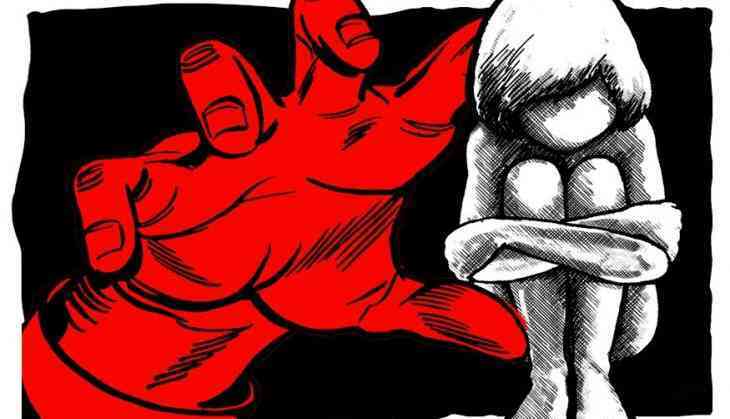 A three-year-old girl was allegedly raped in her house by her 20-year-old neighbour last night in Rajnagar town of Chhatarpur district in Madhya Pradesh, police said today. The accused, identified as Taufiq Khan, was arrested immediately after the incident, a police official said. According to police, Khan allegedly sneaked into the girl's house and entered her room where she was sleeping alone. "The girl's mother was in another room at the time of the incident. As the girl started crying, her mother rushed to the room where she spotted Khan and raised an alarm," said Rajnagar police station incharge KD Singh. He said the woman's neighbours rushed to her house after hearing her cries for help and caught hold of Khan. The girl was admitted to the district hospital at Chhatarpur where she is undergoing treatment. Khan was booked under appropriate sections of the IPC and provisions of the Protection of Children from Sexual Offences (POCSO) Act, Singh said.